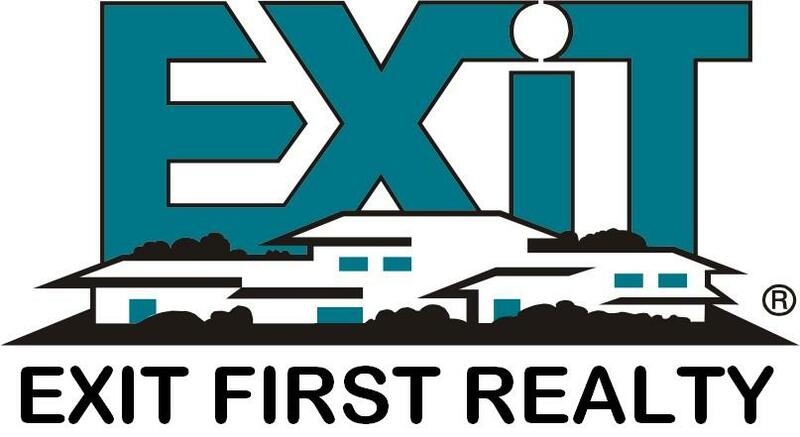 EXIT First Realty, a full service residential real estate brokerage located in Anne Arundel County serving the Greater Washington DC Metropolitan Region, currently employs over 50 licensed Real Estate agents. Our agents come from diverse backgrounds but all are dedicated to providing the highest quality service to our clients. EXIT First Realty is a multilingual facility with representation from five countries and four different languages and its leadership team brings over 80 years of full-time real estate experience. 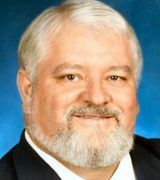 Meet Our Agents! In addition to our agents and brokers, we also have three administrative staff members that work tirelessly to accommodate any and all of your needs. They help coordinate meetings, set schedules, and ensure the timely processing and delivery of all your documents.